The South Central Regional Airport Agency elected their officials for the upcoming year at a meeting Tuesday. The board appointed Jim Hansen as chair. Previous treasurer Joe Warrick, who is the Mahaska County representative, was elected as vice chair. 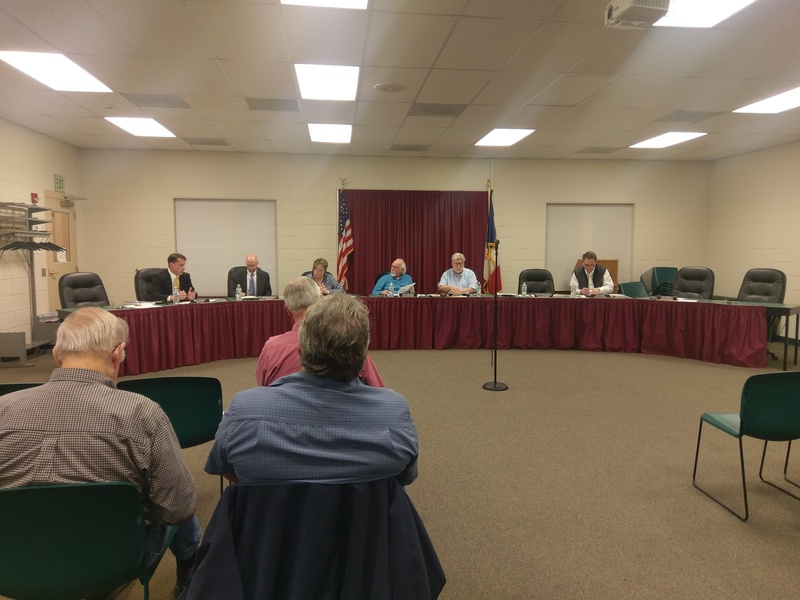 Warrick was relieved of his duties by the Mahaska County Board of Supervisors last year, however, since the board says Mahaska County is still part of the 28E agreement–despite their efforts to leave said agreement, SCRAA still considers Warrick to be a representative. Pella representative David Barnes is now the treasurer, which allows the board to spend funds as the land acquisition phase approaches. If Warrick remains absent, Sid Pinney will fill the vice chair position. The SCRAA board approved their next fiscal year expenditures and heard a report from Engineering Consultant Jerry Searle. Searle announced that letters will go out to impacted landowners early next week about an informational meeting April 5th regarding the land acquisition phase of the project.